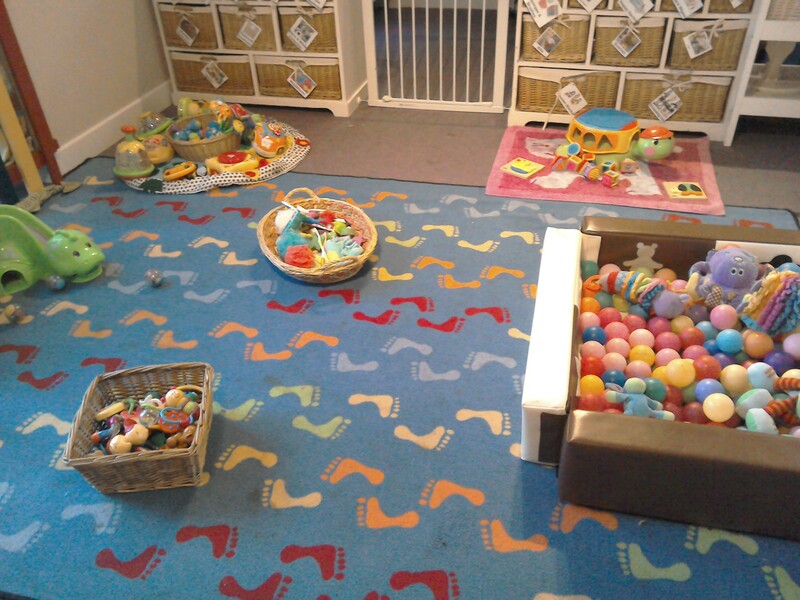 Our Buds Room has been created as a homely and cosy environment for the under two’s. All our staff are qualified in accordance with OFSTED recommendations and will provide quality care in an environment that has your baby’s welfare and needs as their main priority. 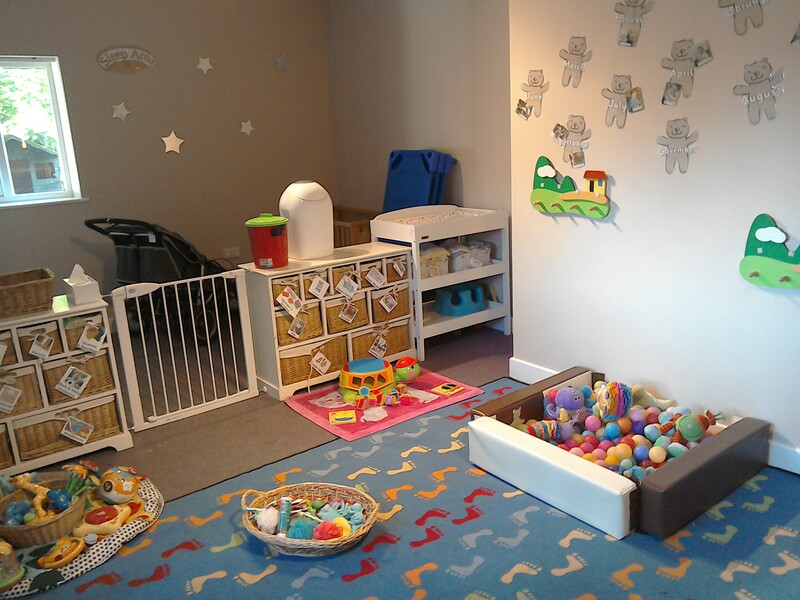 The Buds Room has access to the outside and staff will ensure that the babies will have regular sessions of outside play or walks in the environment. 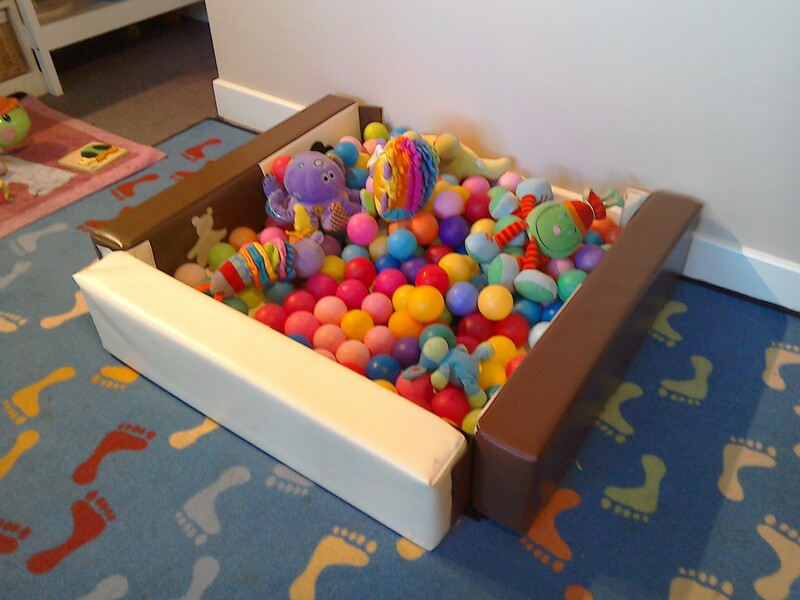 Activities will be provided that enhance your child’s development and enable them to explore the world, all in line with the Early Years Foundation Stage. Your baby will have a Key Person and their development will be monitored and recorded within their Learning Journey Profile. Each day your baby’s activities will be recorded on their daily sheet, which we will share with you when you pick them up to go home. We have our own kitchen area where we can sterilise bottles, heat milk and prepare snacks for the children. Hot meals are prepared by our chef in the main kitchen.